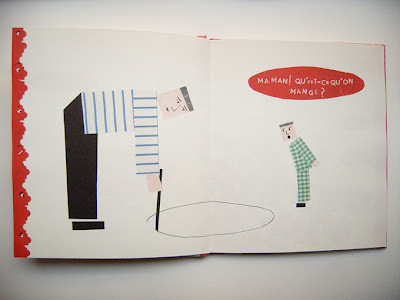 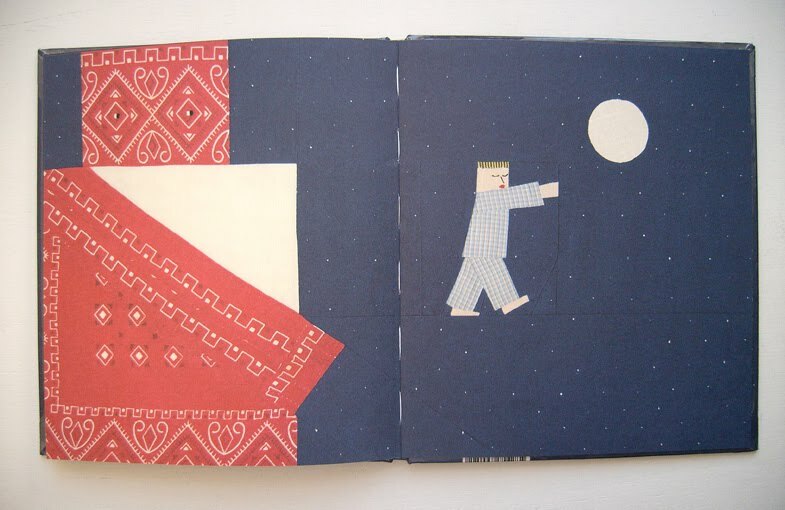 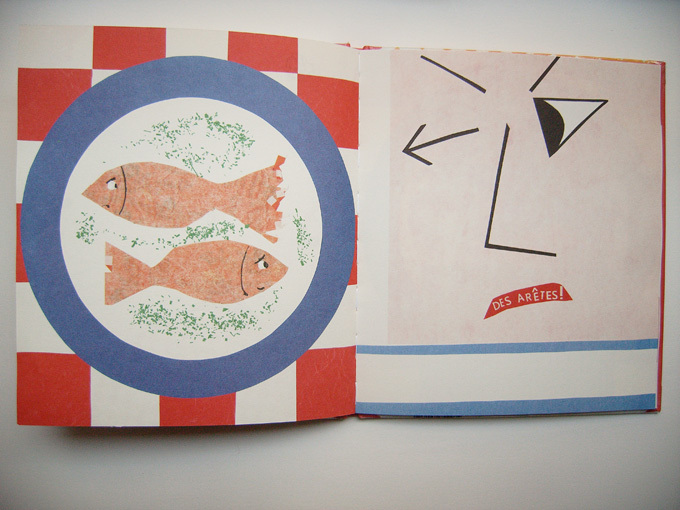 the picture books of louise-marie cumont just make me happy! the artist was (*1957 near paris) was originally metal sculptor. 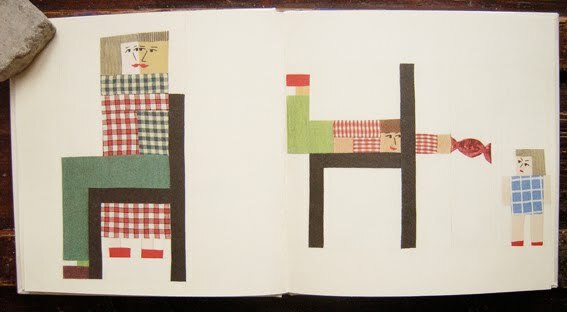 after the birth of her son, she began taking pictures and picture books of colored fabric and patterned fabrics. 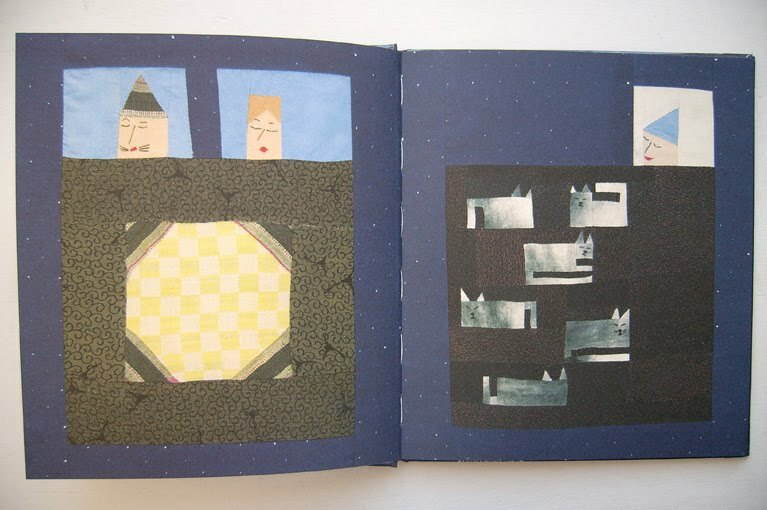 she is now famous for these lyrical works throughout europe and has been exhibited in many museums.